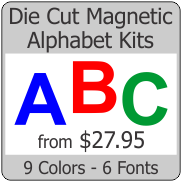 32 pcs of thin plain Round Magnets. 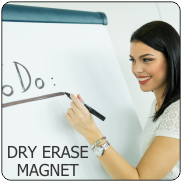 This is plain magnet which is great for any project. Look - this product ships PRIORITY MAIL 1-3 DAYS free to all 50 states. size 5", 6", 9", 10"